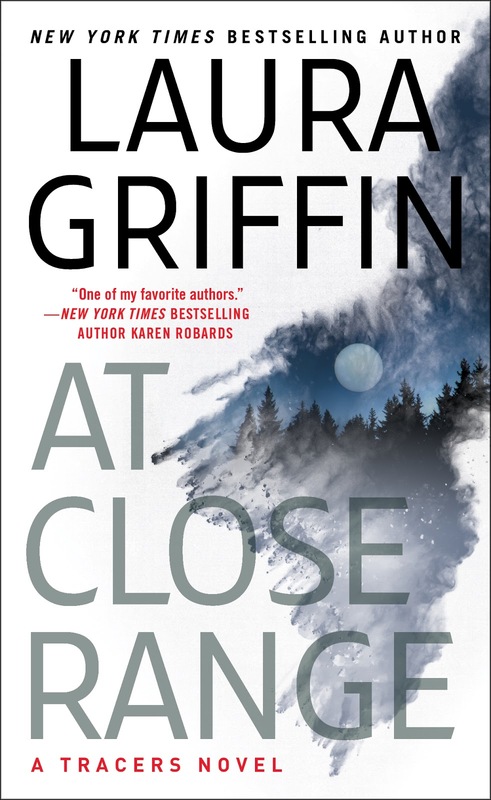 When a lakeside tryst ends in a double murder, police detective Daniele Harper arrives on the scene determined to get answers. Clues are everywhere, but nothing adds up. 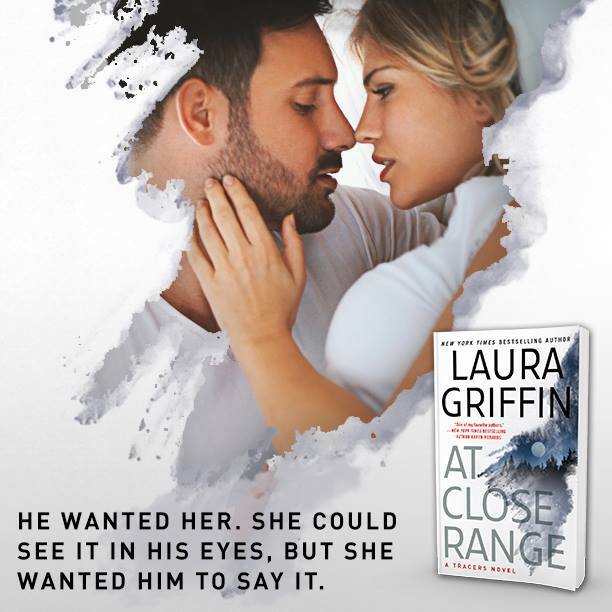 Dani turns to the Delphi Center crime lab for help, but soon regrets it when her secret attraction to their chief firearms examiner threatens to distract her from the most important case of her career.As a ballistics expert and former Navy SEAL, Scott Black knows firearms, and he knows he can help Dani unravel her case. Scott has managed to hide his interest in his best friend’s younger sister for years, but when her investigation brings them together, the sparks between them quickly get out of control. Scott resolves to keep his hands off Dani and his eyes on the goal—identifying a killer. But when that killer zeroes in on Dani, all bets are off. There isn’t a line Scott won’t cross to convince Dani to trust him so that he can help her take down a ruthless murderer who has her in his sights. Laura Griffin comes back with a new title in the series “Tracers”. This is the 11th book, yet I still cannot get enough. I have read two order books (for which I did not get to make a review) and I couldn’t wait to start with another one. This is just one of those series one cannot seem to let go or get bored with. 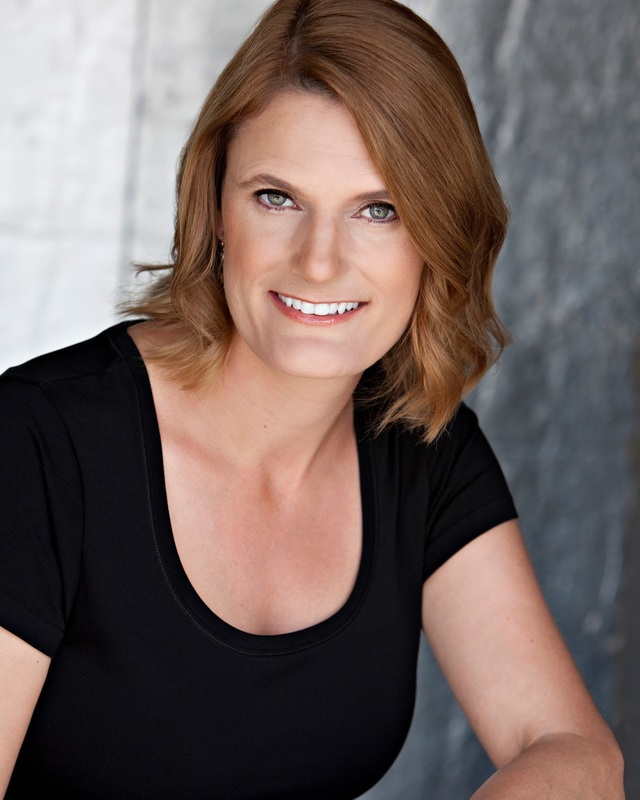 This book brings detective Daniele Hunter in the spotlight. She has been assigned as the lead detective to a double homicide and is determined to get to the bottom of things. Yet some clues may not be a simple to interpret and the case proves to be a lot more difficult. What I mostly liked about the plot was that all things were more complex then what surface may have shown. Starting with the case and all the way to the relationship between Dani and Scott nothing is as it seems. The attention to details and the great timing of major events is fabulous as well. The writing was exceptional as always. The author did not lose herself in the details of the case and maintained a line between police related facts and romance. The story inclines more towards the first, so the case is the focus point. Even if the story is not told on the first person the author offers a glimpse into all characters and the POVs are nicely delimited with an “*” which helps separate ones from the others. I intentionally left the characters discussion for the end as there are a lot of things to mention. First of all, all characters seem to have something to hide or at least they seem to have a shady side. They are very well developed and their role is vital to the case. There are a lot of names, but I cannot mention one who did not have a purpose. The most insight we have is for Dani, whose struggle to keep her team focused and to prove herself as a great detective, combined with the conflicted feelings she has for Scott, is very well captured. This was a great read, I would include this one in the mystery crime area with a light Romance on the side. Even if I loved it so much, I decided to go with 4 stars, as there was a point when I felt a slight indecision on where to shift the case and there was one character who in the beginning seems to be a not so nice guy but later on he is very helpful in solving it. I suspected him as being the killer J I also did not understand completely why Dani became a target. Minor things for such an incredible story. Congrats to the author! !